"A love affair with the north starts innocently enough. One day you find yourself looking out upon a vast expanse of land with endless sky above; the air is fresh and cool; and you know that here it is possible to feel a sense of 'oneness' with the earth." 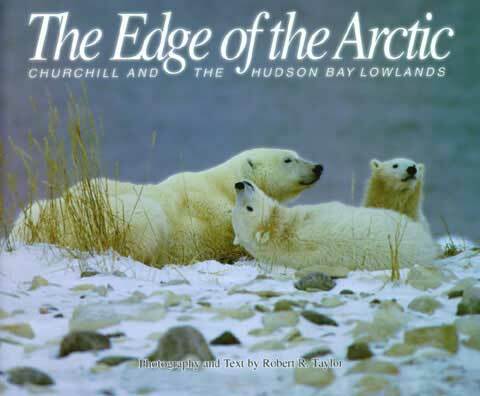 With his sense of landscape and imagination, Robert R. Taylor begins the introduction to his extraordinary book of photography of Churchill and the Hudson Bay Lowlands. Taylor does for photography what Barry Lopez, in his hauntingly beautiful book Arctic Dreams, does for writing. Lopez writes from the sense of imagination and desire evoked by an odyssey through the Arctic. Taylor's photographs come from within as well, and kindle an awareness of visual thinking. All thinking is basically perceptual, and we can understand and perceive the northern landscapes of Taylor's collective memory through the story telling of his images. In his introduction, Taylor goes on to describe how, "each new horizon yields observations enough to occupy the discerning eye and inquisitive mind in limitless fashion. The presence of the Arctic marine habitat of Hudson Bay with its Beluga Whales, Seals, and Polar Bears enhances the appeal of this region. All ingredients combine to produce a rich dynamic ecosystem which is unique and attractive." Taylor's photography, in his book The Edge of the Arctic, evokes a visual perception of wonder and adventure that inspires you to want to see the Arctic for yourself. For those who are fortunate to have already been, the visual inspiration retrieves memories of the Arctic landscape from the past--to the here and now. Robert Taylor, through these photographs, invites the participant to not only reflect on the spirit of the place, but to touch the spirit within. If there is any real hope of survival for such fragile ecological environments, then our understanding of place and space has to come from within long before we can make any lasting changes on the outside. Before we can tackle ecological solutions, we have to understand the why of what we are doing. 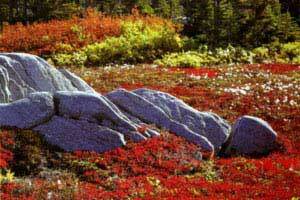 Taylor's visual perceptions help us to touch the spirit of his "oneness" with the earth. Robert R. Taylor is a man with a deep love of nature. 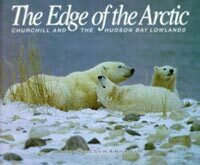 For more than two decades he has explored and photographed the Hudson Bay region on an annual basis, as well as leading naturalist and photography tours to East Africa for many years. 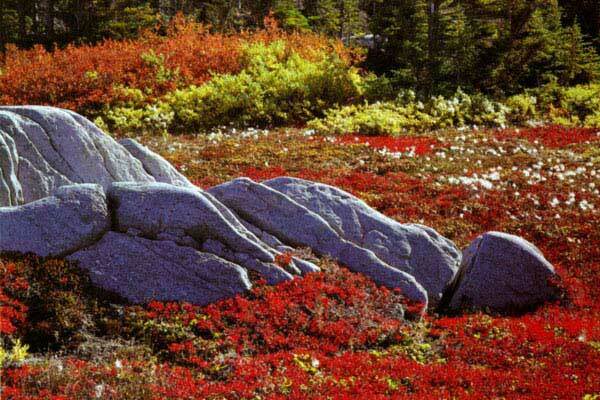 He graduated from Ryerson Polytechnical Institute in Toronto in 1963, majoring in science photography. Robert was awarded a fellowship in the Professional Photographers Association of Manitoba and has earned the honor of Master of Photographic Arts of the Professional Photographers of Canada. In 1978 he was accepted into the prestigious Royal Canadian Academy of Arts, one of the few photographers to receive this honor. The photographs of Robert R. Taylor have appeared in many national and international magazines and in several previous books. His prints decorate many offices and homes across Canada. Robert is well known for his owl photographs and paintings, a favorite subject of his. The license plate on his well travelled van reads simply OWL. The attitude indicator will take you back to Aviation Friends. Last modified on June 15, 2013 .